There is another great promotion by GG network – Rush & Cash Chase. It will take place in April and will bring $230K in rewards. Rush & Cash, GG’s new game known for its intense speed and generous Cash Drops is the subject of another Network Promotion for the month of April. Put in hands at any of our R&C tables, and compete for ¥888,000 in leaderboard prizes. 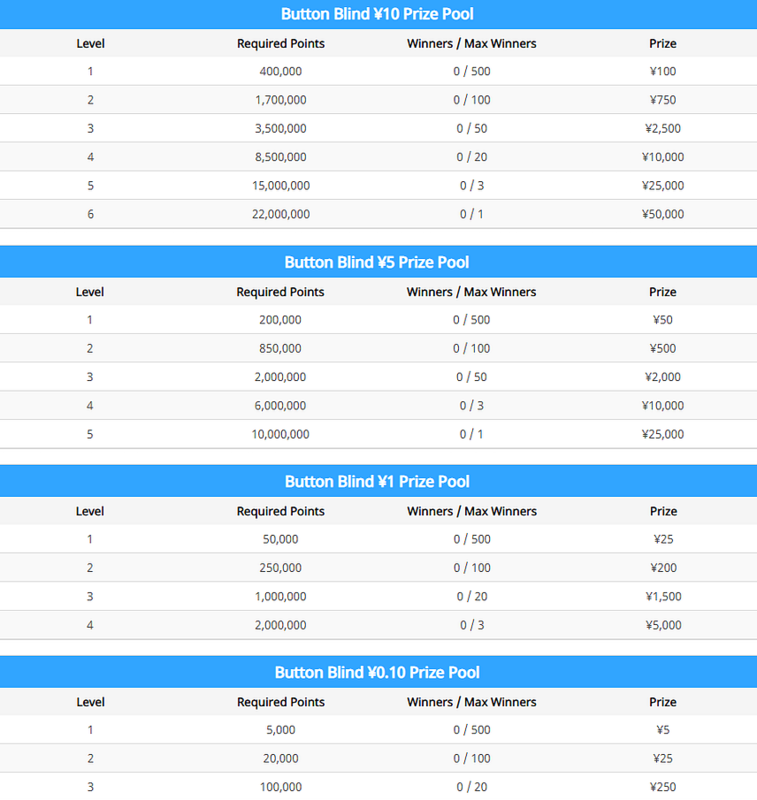 What’s more, GG is throwing ¥5 Button Blind tables into the mix, which means 4 different leaderboards to compete for. How does Rush & Cash Chase work? Hit the Required Points targets to earn instant prizes! There are 4 different leaderboards with a combined ¥888,000 in prizes up for grabs. Hit the Points Requirements to instantly be awarded the corresponding prizes. Just remember, this is a Chase, so first come, first serve! Register with us to one of the best GG Network skins – Natural8! For more interesting offers YPC has, visit our site and the offer section!